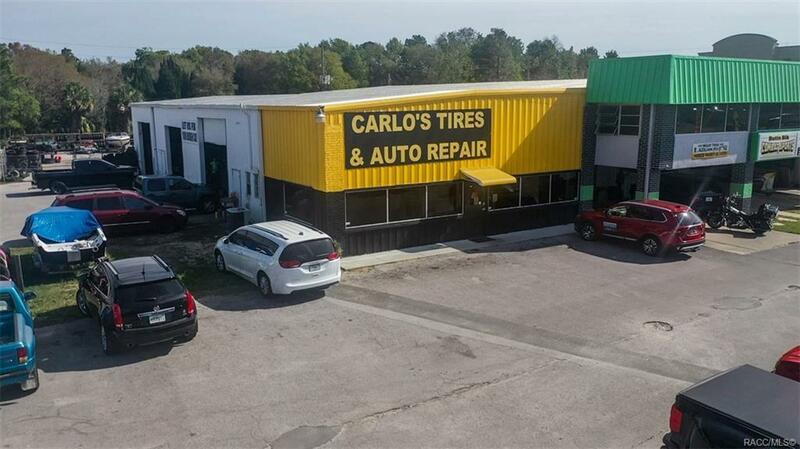 SUCCESSFUL FAMILY BUSINESS THAT HAS BEEN HERE FOR YEARS! 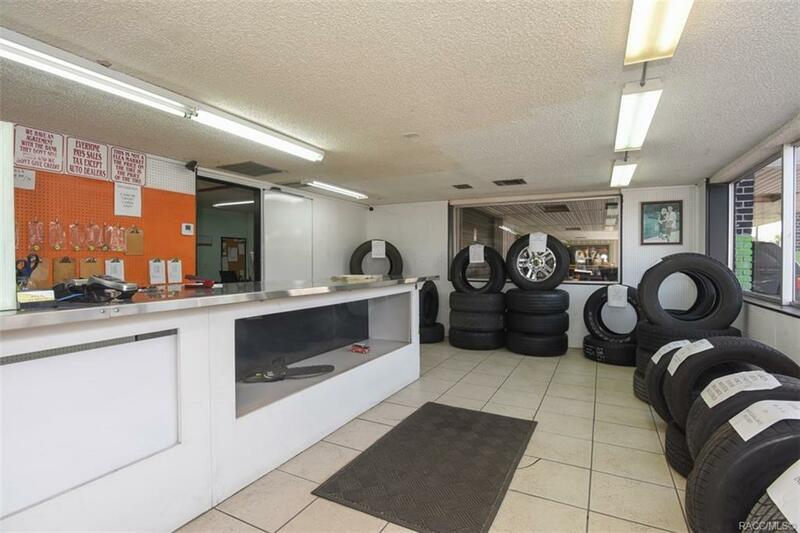 This is a turn-key Tire & Repair business that is a wonderful opportunity for a owner-user owner or investment! No real estate is involved, and landlord will extend lease term. 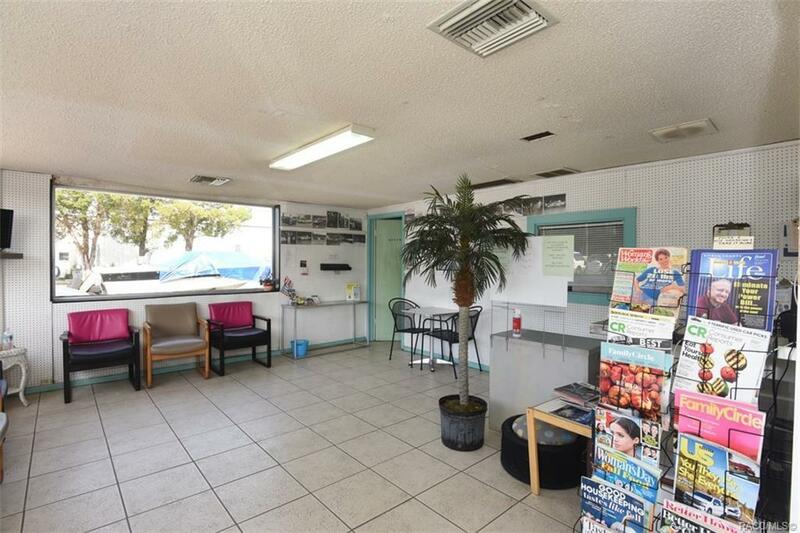 Great downtown location with good visibility, or move it to your location! Please contact agent for showing appointment and please do not enter premises without agent or appointment. 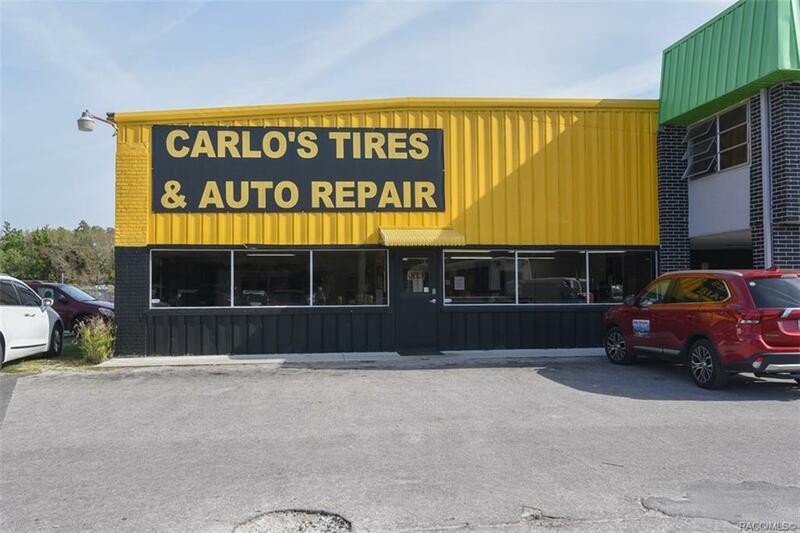 Business Name Carlo's Tire & Auto Repair Inc. Listing provided courtesy of Stephanie Price of Waybright Real Estate, Inc.